How to enable modem mode on iphone 7? What you need to do to use this method? What could be the problems when using this method? To actively use this service, you must first make sure that your mobile device has Internet. Make it easy, just go online and check the connection. If there is no such function, you can connect it using various operator services. Now the modem mode is activated and other users can use your Internet. As you can see, there is nothing difficult in this; it is enough just to perform all these actions and there will be no special problems. 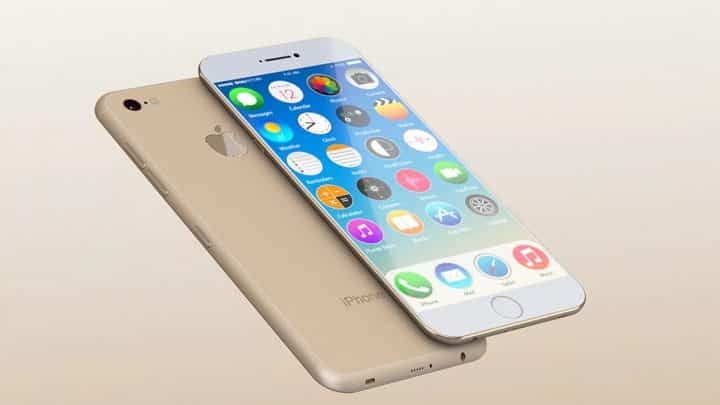 Do not forget that we are considering an example that relates to the iPhone iPhone 7, so that you do not have any misunderstandings. No access to the Internet by the user who is connected to you. In fact, this problem may arise due to the particular conditions of use of the service. In this case, you should contact your mobile operator to advise you on this issue. Constantly disappears traffic, even without active actions and third-party users. This problem occurs only if you forgot to turn off the modem and other people from the street or neighbors were able to catch your signal and take advantage of your traffic. Sometimes even the password can not become a reliable protection and you just need to always disable this mode. After the update, the setting and the ability to activate disappeared. This problem is quite common, but to solve it is quite simple. 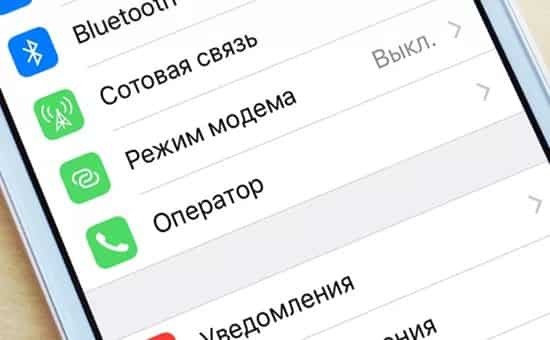 After the update, it is enough to enter the phone settings, select the “Cellular communication data transfer” item and in the “Modem mode” and “Cellular data” items add special symbols. And so that you are not afraid, in the figure below we collected all the conventional values ​​of mobile operators. We clarify that the data below are valid only in Russia. Being in other countries, the data must be entered depending on the characteristics of the provision of cellular services. To obtain the necessary information, it is enough to contact the support of the mobile operator you are using. Appsgames⟾Useful iOS⟾How to enable modem mode on iphone 7?